Regards économiques is a publication of economists from the Catholic University of Louvain created in 2002 by IRES. Regards Economiques publishes (mostly in French) economic analyses on various socio-economic issues in a pedagogical and non-technical language in order to reach a large audience. It reflects the willingness of the economists from UCL to get more involved in the socio-economic debate, particularly in Belgium, and to contribute more directly to the understanding of socio-economic issues. Regards Economiques is intended to help and inform policy makers, business companies, nonprofit organizations, but also teachers and students. The editorial committee is made of academics from UCL. The purpose of the editorial committee is: (i) to incite economists from UCL to write articles and to promote some diversity in the covered subjects, (ii) to check the scientific quality of the published articles and (iii) to ensure that the articles are written in a language open to a large audience. The distribution of Regards Economiques is mainly electronic. 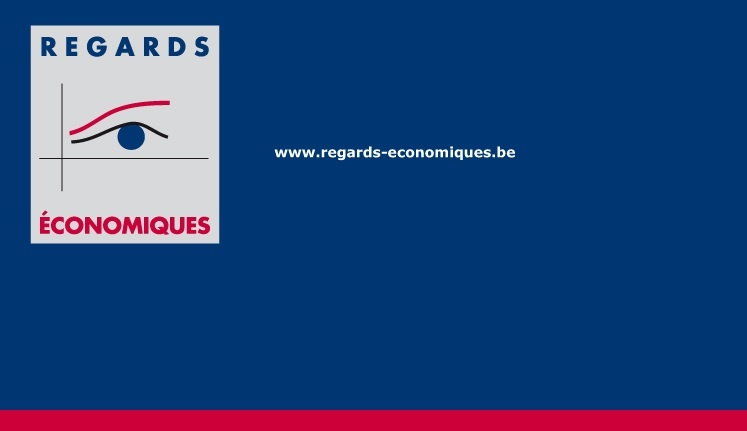 The persons who take out a subscription to Regards Economiques receive an email announcing each new issue, which they can freely download in pdf format on the web site at http://www.regards-economiques.be. The co-editors are Muriel Dejemeppe and Vincent Bodart. The editorial board also includes: Paul Belleflamme (CORE-ILSM), Frédéric Docquier (IRES), Jean Hindriks (CORE), Marthe Nyssens (IRES), William Parienté (IRES) and Mikael Petitjean (ILSM).